Every week the list is growing. 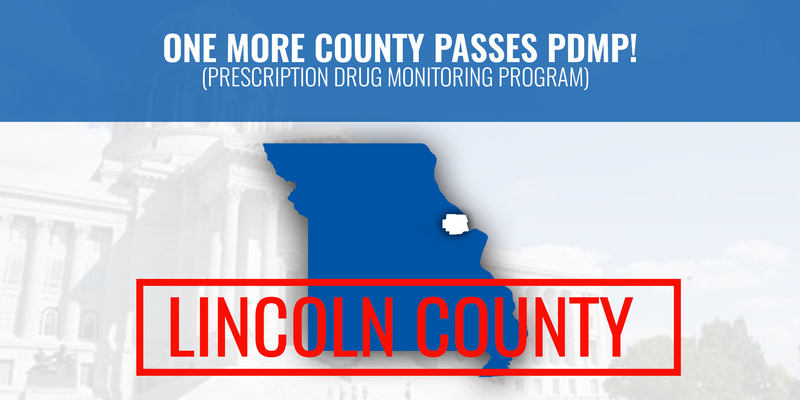 Another county joins in passing a local ordinance for a prescription drug monitoring program. Over half of the state's population is now covered! Thank you Lincoln County! Yesterday, Reps Mark Matthiesen, Tom Hannegan and I had the pleasure of touring Charter's St. Louis Call Center & Technical Training Center. Charter has state of the art facilities and employ hundreds of Missourians. They provide in-house training, good pay and benefits. As a cable girl at heart, I have to admit the outside training in the pole yard was my favorite! My husband Ray even snuck in on the tail end of the tour. 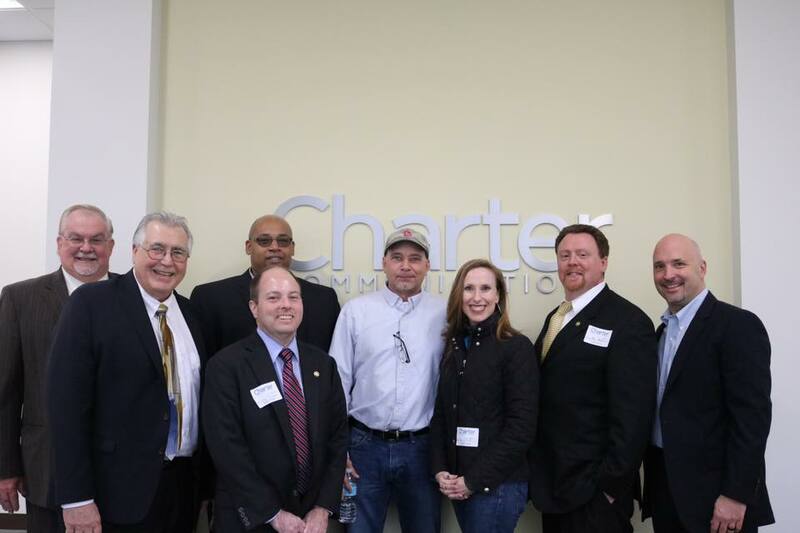 Thank you so much to Paul Berra, Eddie Trower, Sean O'Donnell, Jana Brewer and Rob Burton of Charter for taking the time to show us around! My colleagues and I recently approved legislation that would provide a boost to the state’s small businesses, including many in rural areas. We voted in favor of a bill that would expand the Missouri Works program so that more of the state’s small businesses would be eligible for workforce training benefits. The sponsor of the bill noted that in many areas of the state there are small businesses that do not qualify to obtain the benefits provided through Missouri Works. These businesses fall short of the program’s qualification criteria such as number of workers employed, or health insurance benefits provided. 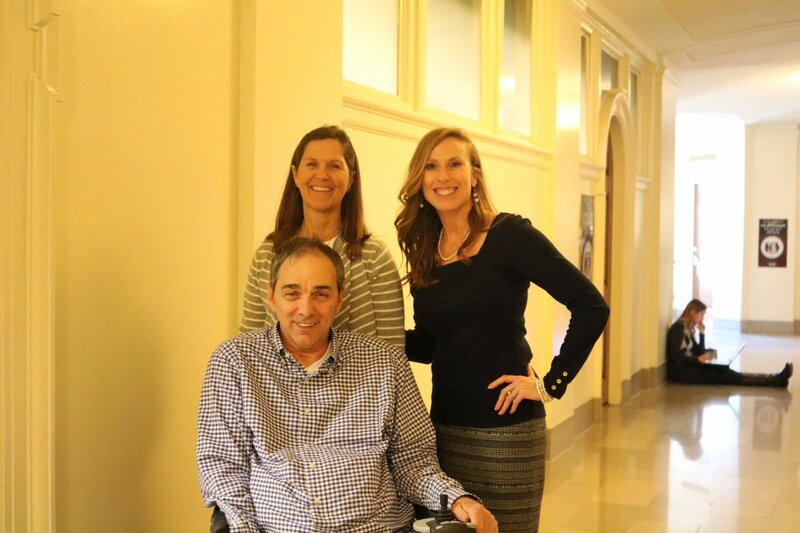 The bill approved this week would allow these businesses to pool together with businesses that do meet all of the program’s criteria in order to receive benefits. Specifically, the bill would allow a group of businesses to qualify as long as the majority of them meet the program’s criteria. The Missouri Works program, which was created by the legislature in 2013, is the state’s number one incentive tool for expansion and retention. The program helps businesses access capital through withholdings or tax credits to embark on facility expansions and create jobs. It works to assist companies with the training of employees in new jobs and the retraining or upgrading of the skills of full-time employees in retained jobs. Many states spend an enormous amount on economic development tools to bring in new business. I realize this is important as well, however statistics prove that cultivating the small businesses in your state have a much stronger return on the the state's tax dollars. Businesses already located here are already invested and intend to stay, many with generations of family roots. Data proves that these are the best investments! We also approved legislation this week to give students a more direct path to the workforce. The bill approved by us House members would provide students with the option to obtain ACT National Career Readiness Certification. The certification is meant to demonstrate the individual has essential, verifiable workplace skills. As the sponsor mentioned on the House floor, many students take the traditional ACT test and then end up not going to college. By making the National Career Readiness Certification an option, legislators hope to give Missourians the ability to document their essential job skills, while also giving employers a helping hand in identifying capable workers. 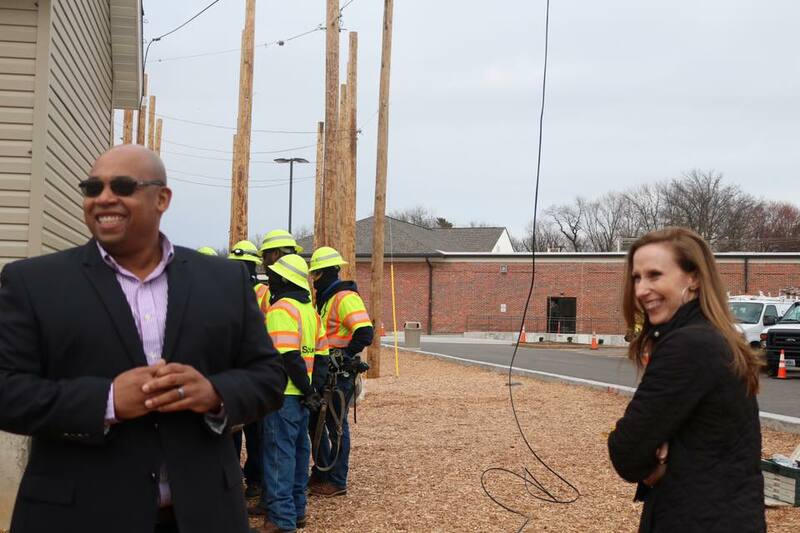 Right now Missouri has 84 counties that participate in the Certified Work Ready Communities program that is designed to attract, retain, and develop a workforce with the education and fundamental skills to succeed in the 21st century. More than 3,300 businesses across the state participate in the program and are ready to hire employees with National Career Readiness Certification. 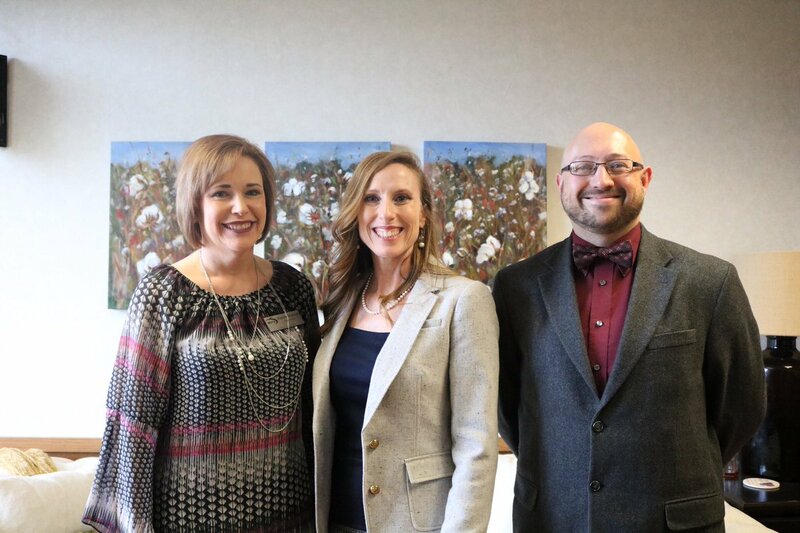 We took action this week to continue a tax credit program that helps secure funding for pregnancy resource centers and maternity homes in the state. The tax credits encourage investment in programs that benefit many of Missouri’s most vulnerable citizens. Under current law, the tax credit for donations to maternity homes is set to expire June 30, 2020. The tax credit for donations to pregnancy resource centers expires December 31, 2019. The legislation approved by us would extend the sunset for both credits to 2023. There are $2.5 million in credits available each year for pregnancy resource centers. Each credit requires a minimum contribution of $100, of which 50 percent is tax-credit-eligible. Donors can claim up to a $50,000 credit per tax year. The maternity home tax credit works in similar fashion. There are currently 69 pregnancy resource centers in Missouri that benefit from the tax credits. The centers provide assistance to women with crisis pregnancies or unplanned pregnancies by offering pregnancy testing, counseling, emotional and material support, and other similar services to encourage and assist such women in carrying their pregnancies to term. The state currently has 17 qualified maternity homes, which are residential facilities established for the purpose of providing housing and assistance to pregnant women who are carrying their pregnancies to term. In the House we took action this week to urge the United States Senate to confirm Judge Neil M. Gorsuch as a United States Supreme Court Justice. We approved a resolution supporting Gorsuch, who was nominated by President Trump and currently serves as a judge on the United States Court of Appeals for the Tenth Circuit. The resolution notes that Gorsuch is an outstanding jurist with a commitment to upholding the United States Constitution and the rule of law. It also points out that he respects the role state government has and he consistently defends the constitutional rights to freedom of speech and religion and the right to bear arms. In passing the resolution, we also praised Gorsuch for being a constitutional scholar, who will ensure the three branches of government act within the roles assigned to them by the United States Constitution. Gorsuch’s confirmation hearing in the Senate is scheduled for March 20. On Thursday our State Capitol was filled with students and education supporters who made the trip to Jefferson City to observe the state’s annual STEM day. The day is meant to highlight the important roles STEM education plays in the state’s economy and the opportunities it provides to students. The day was highlighted by various hands-on technology displays, including an F-18 flight simulator provided by the Boeing Company. Students also competed for the Capitol Cup in the first Lego League Robotics Challenge. The event is hosted each year by the Missouri Chamber Foundation’s Mathematics and Science Coalition. The coalition is a group of business, education, government and community stakeholders who have come together to foster collaboration to ensure Missouri citizens are equipped with knowledge and skills in mathematics, engineering, technology and science to prosper in a global economy. In the coming weeks, we are set to discuss legislation that would raise awareness of the need for young people to pursue STEM careers. The bill (HB 248) would require the Department of Economic Development to establish a statewide, online program for middle schools designed to promote careers in science, technology, engineering, and mathematics. In anticipation of the state’s annual Vietnam Veterans Day on March 30, we are encouraging veterans throughout the state to come forward to receive recognition for their service. As part of the annual celebration, Vietnam veterans will be honored at the State Capitol in our House Chamber by the Speaker of the House and my colleagues in House of Representatives. Each veteran will also receive an official House Resolution in honor of the service they provided to the nation. Vietnam Veterans Day was created by the General Assembly with the passage of HB 1128 in 2012. The day, which is scheduled for March 30, is meant to recognize the courage and patriotism of those who served during the Vietnam Conflict. During the day, Missourians are encouraged to hold events, activities, and remembrances in honor of the veterans who bravely fought, served, and sacrificed during the Vietnam Conflict and returned home to no parades, ceremonies, or public celebrations to welcome them in gratitude for their courageous service given and sacrifices made on behalf of our nation. It was so nice to see Jonathan and Shaelynn from East Prairie for the MSTA Lobby Day! East Prairie Schools are leading the Bootheel in school growth. They have much to be proud of! 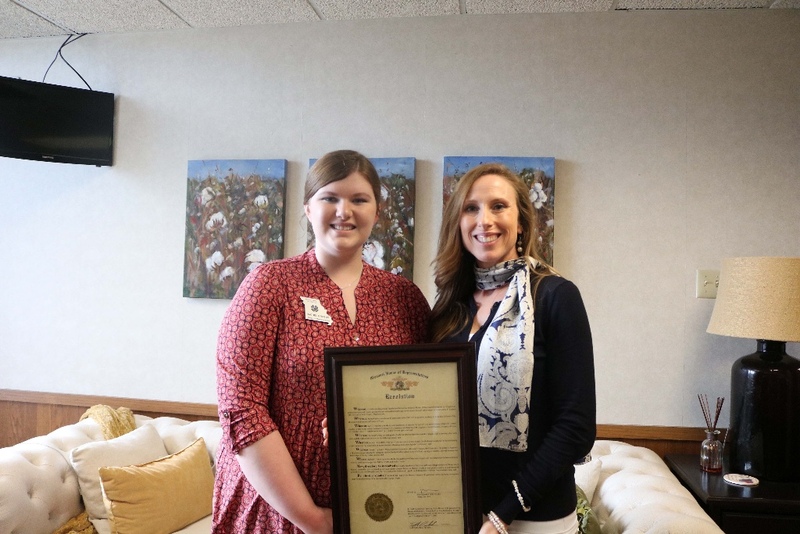 Rachel Grubbs from Sikeston was presented with a resolution for her activities in the 4H Legislative Academy. It was a pleasure to visit with her and hear about her future plans!